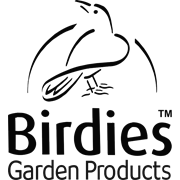 Birdies 6 in 1 Raised Garden Kits are modular garden beds that can be assembled into 6 different shapes, enabling you to choose a shape to best suit your area. 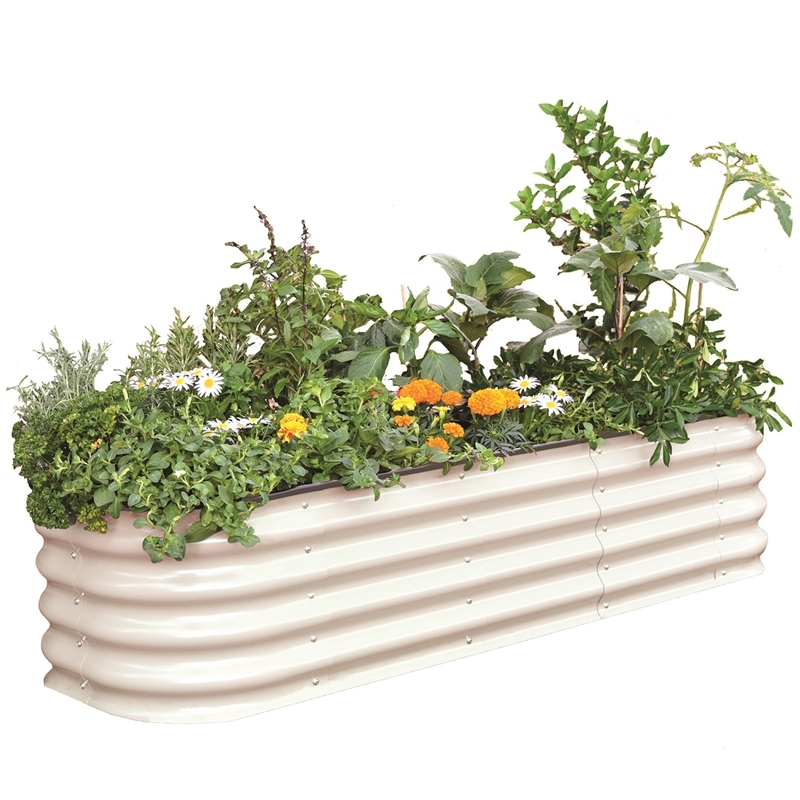 With a depth of 400mm, it is the perfect height for growing all types of fruit and vegetables. The kit is simple to set up with no tools required, and its corrugated steel construction ensures a robust, strong structure.